Looking for a fun way to get involved in Orientation Week? 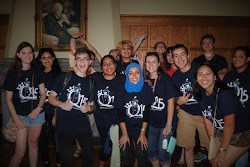 Looking to meet some cool new friends and welcome new students into the Queen’s Community? 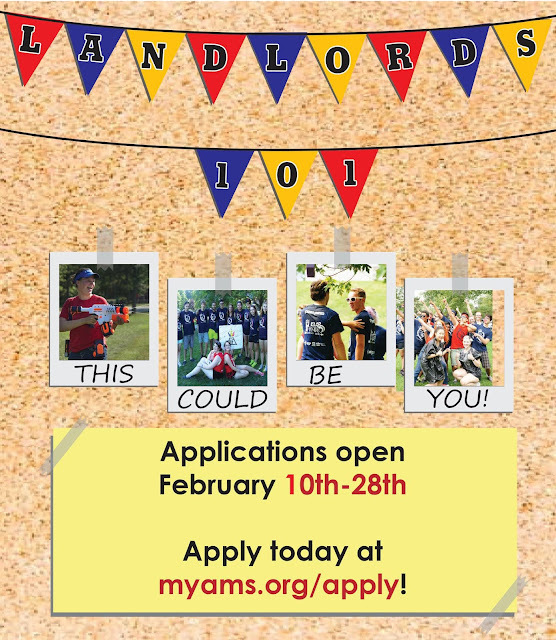 Well you’re in luck, orientation leader (Landlord) hiring for FYNIRS has opened up today! The applications are open from February 10th 12:00 AM - February 28th @ 4:00 PM, so get your applications in as soon as you can! We welcome any student, in any year, in any faculty to apply because we are an orientation week that includes ALL THE FACULTIES! If you have any questions, email us at fynirs@ams.queensu.ca or message us on Instagram/Facebook.